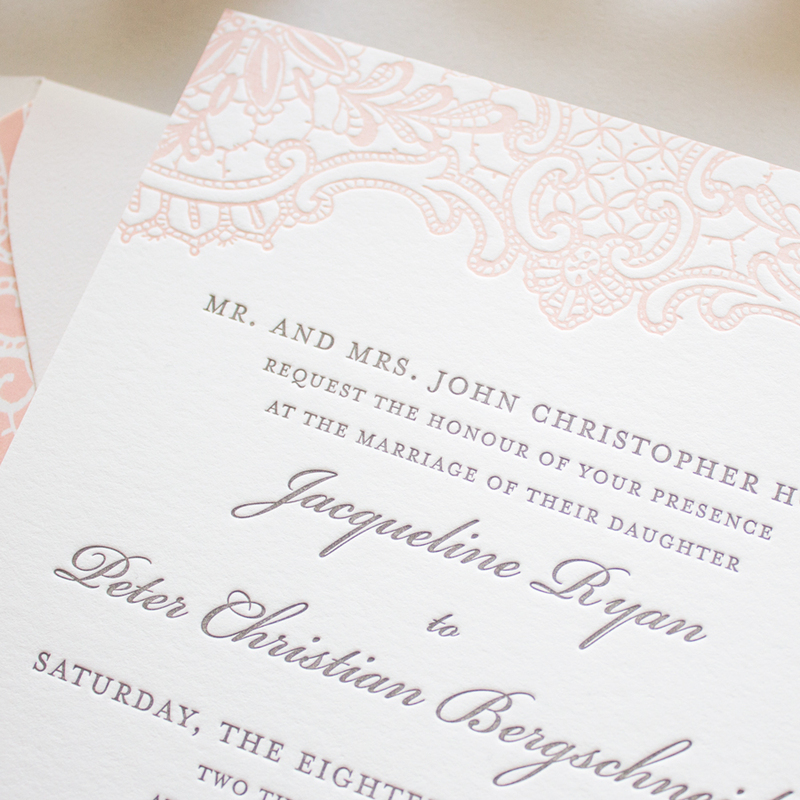 This installment of the Wedding Stationery Guide is all about letterpress printing! Letterpress printing is my favorite printing method- nothing compares to its look and feel. If you’ve never had the opportunity to hold a piece of letterpress stationery, order a sample pack so you can run your fingers over the paper and see its beauty for yourself. 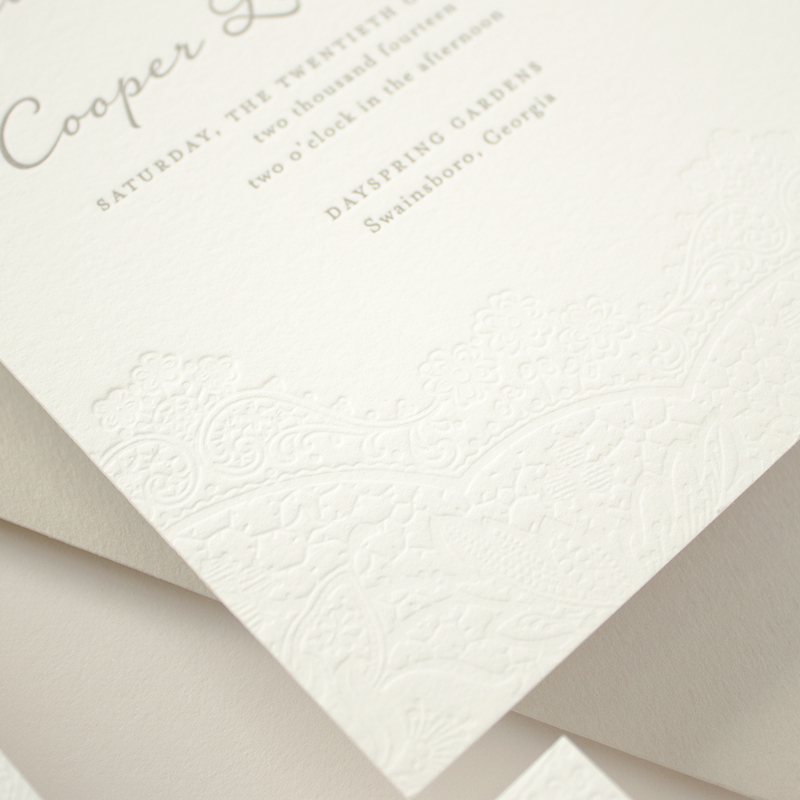 Letterpress is an artisan printing method that results in a deep impression on soft cotton paper. 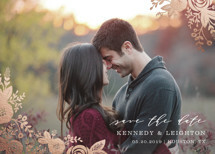 It’s a time honored technique, making it perfectly suited to producing elegant and traditional letterpress wedding invitations. 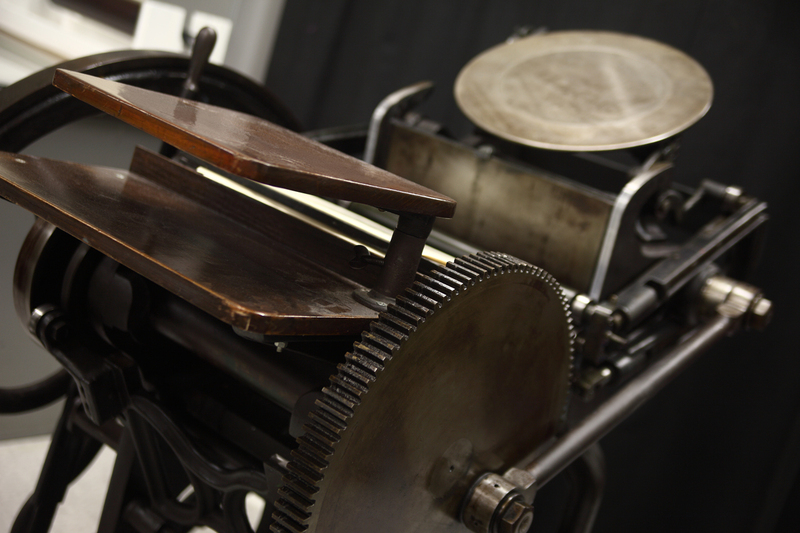 In letterpress printing, ink is transferred from a raised surface to paper using pressure. 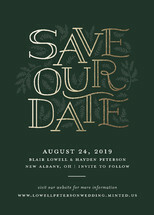 Originally, printing was done using wood type set by hand. 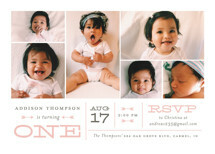 While some printers still use movable type, all the invitations I offer are printed using a custom made printing plate. 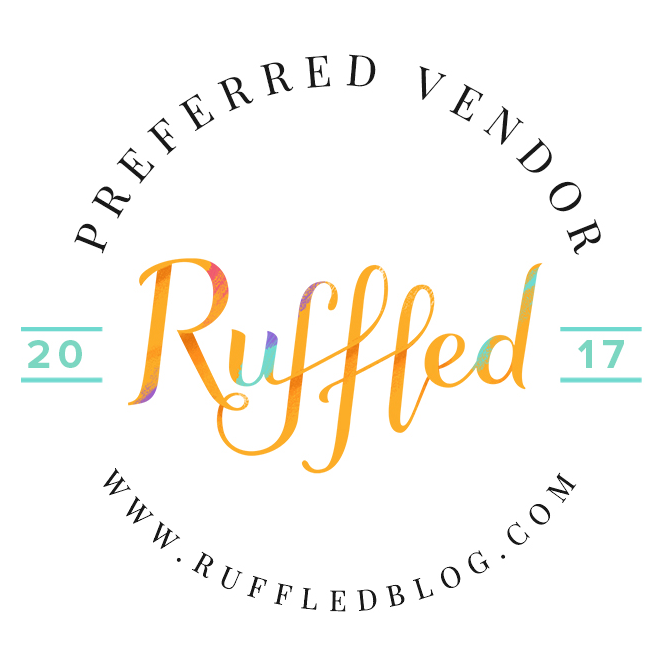 This means I can create custom designs on my computer using the typefaces and embellishments you choose. 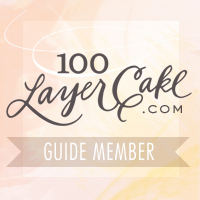 Once the layout for an invitation design is finished, the digital artwork comes to life when it’s made into a polymer plate. A separate plate is created for each ink color used in the artwork. Ink is applied to the plate, paper is hand fed through the printing press. The plate is pressed into the paper, creating an inked indentation. Letterpress inks are mixed by hand, printing plates are manually aligned, and old presses have their quirks. This is all part of the beauty of letterpress, and means that there will be slight variations between the pieces in your order. Blind letterpress (also referred to as “blind impression”, “embossing” or “debossing”) is the technique of letterpress printing with an un-inked plate to press a design into the paper. The result is a subtle texture without color. Letterpress is a labor intense process. Most of the costs are in the set up, so the cost per piece for low quantities is high. Conversely, the higher the quantity the lower the cost is per piece. 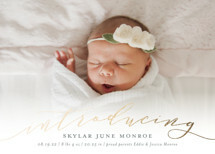 Letterpress printing is best suited for two or three color designs with minimal ink coverage. Soft cotton paper allows for the best impression, but letterpress is also available on smooth paper stocks (there will just be a less noticeable indentation in the paper). The letterpress collection showcases designs that are perfectly suited to this classic printing method. I’m happy to adjust other designs to work with letterpress printing too! Hello! 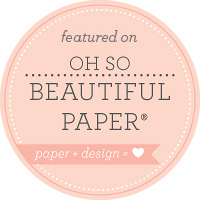 I´m Sarah - I am a mom, wife, and stationery designer living in southwest Michigan. I believe in God and good manners, love beautiful typography, adore traditions, and am infatuated with pretty paper. 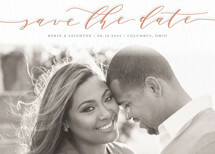 Sign up to receive a free copy of our Wedding Stationery Guide - filled with tips and advice for wedding invitations. Sign up to receive a 10% discount on your holiday card order.